Whether you have played a course 20+ times a year or looking to play the course for the first time, insights from an insider can help enhance your golf experience. 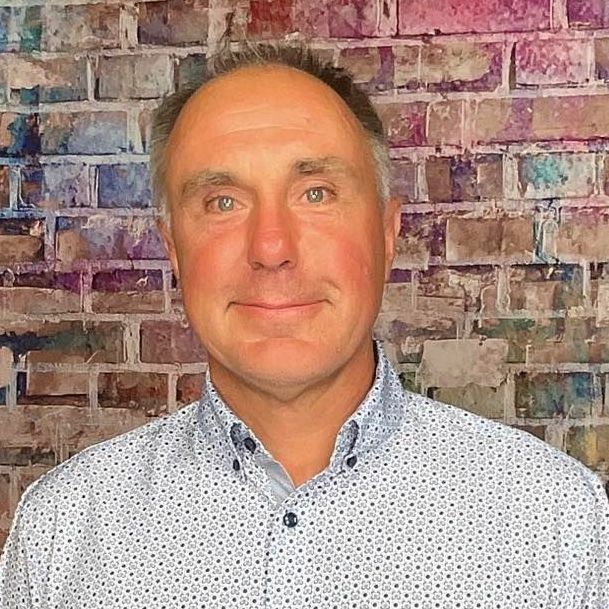 Below is an interview with David Stinson who shares some valuable tidbits about the course, memorable holes and must eats and treats at the 19th. The Tom Fazio-designed Fallen Oak joins the heralded Shadow Creek as the only golf courses built by MGM Resorts International for its guests. 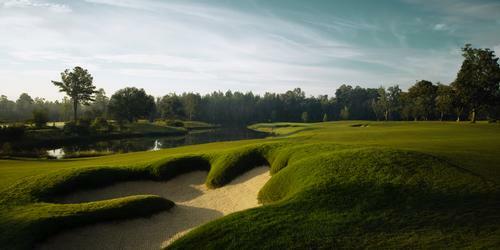 Located 15 minutes outside of Biloxi at the edge of the DeSoto National Forest, Fallen Oak has earned more than 20 national honors for a masterful design that epitomizes strategy from tee to green from all five of its tees as it encompasses the area's natural terrain and beauty. In that short time, Fallen Oak has received numerous compliments from many of the game's legends for its beauty, design and the quiet elegance found in many of the world's great golf courses. Fallen Oak is characterized by a lush, rolling landscape covered in oak and pine ridges, magnolias, pecan groves, large lakes, winding streams and wetlands. The course features 10 bridges and concealed cart paths to protect the natural features of the terrain. It also includes a 12,000-square foot Acadian-style Southern mansion with a 1,000-square foot pro shop, 70-seat lounge, a restaurant and locker facilities. 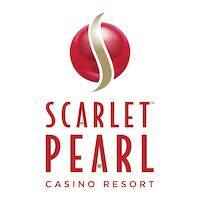 Fallen Oak is open exclusively to guests of Beau Rivage Resort & Casino. 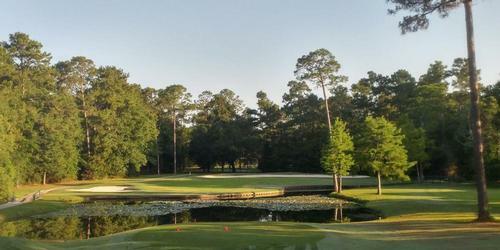 Since 2010, the 7,487-yard course that features elevation changes rare for a Gulf Coast design has played host to the Champions Tour's Mississippi Gulf Resort Classic. Two-time Champions Tour Player of the Year Jay Haas says "Right from the start, it's right in front of you. There are no tricks, no blind shots. The bunkering is beautiful. Tee-to-green, it's a challenge." We believe that's exactly the way Course Architect Tom Fazio intended it to be. "What makes it distinctive and unique will be leaving here after seeing the property and you'll remember the golf course. You'll remember the holes. You will visually map into your mind what this place looks like. You're going to take this place home with you," says Fazio. As Mr. Haas says, "it's right in front of you, there are no tricks." Keeping the ball in play is key to a successful round. The local pro tip is to avoid the bunkers, but visit at least one to get the full experience - one that won't be forgotten. Generally speaking, the closer you get to the bunkers the shorter shot you will have into the greens, but the risk oftentimes outweighs the reward. Hole 18. 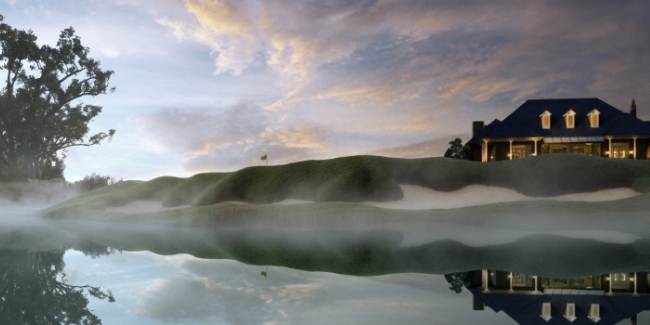 Both natural beauty and dramatic elevation define the finishing hole. This long par-4 plays from an elevated tee down the right side of a ravine that leads to the marsh below the eighteenth green. A right-to-left tee shot should be played off of the majestic Live Oak, for which the course is named, that sits in the right rough at the landing area. The inside left bunkers at the landing area show the edge of the ravine from the tee. The green sits down below the clubhouse, and its right-to-left angle is shaped along the edge of the marsh below. 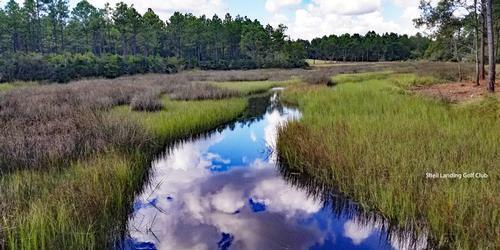 The marsh at the green overflows into a winding stream that flows into the marsh on the first and ninth holes. 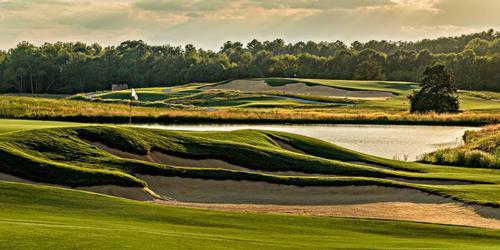 These marshes provide beautiful and dramatic panoramic views for the entire clubhouse area. 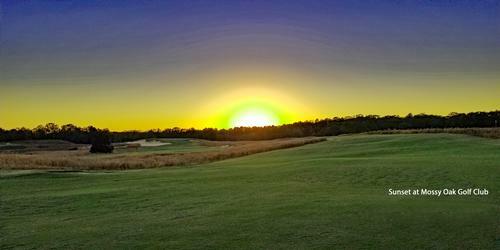 My favorite hole is the 6th hole, which is a 548 yard par 5. It ranks as my favorite because it gives the player a shot at reaching the green in two, assuming you have a good tee shot. There is a large oak tree just past the landing area that will dictate the second shot, but if that isn't in play, then it gives the golfer a decision to make as to whether to pull a mid iron and lay up or a wood and go for it. Fallen Oak's signature Bloody Mary is nearly as memorable as the course. Vodka is infused for six days with tomatoes, red pepper, green pepper, yellow pepper, onion, fresh garlic cloves, oregano, thyme, basil, ground black pepper and crushed red peppers. After the sixth day, the vodka has taken on the flavor profiles and characteristics of the herbs and vegetables and is strained and four-times filtered. The vodka is then mixed with Zing Zang Bloody Mary mix and garnished with olives and spicy pickled green beans. The course record from the tips is 66, which was shot by one of former caddies. He is now is a head pro at a local course.